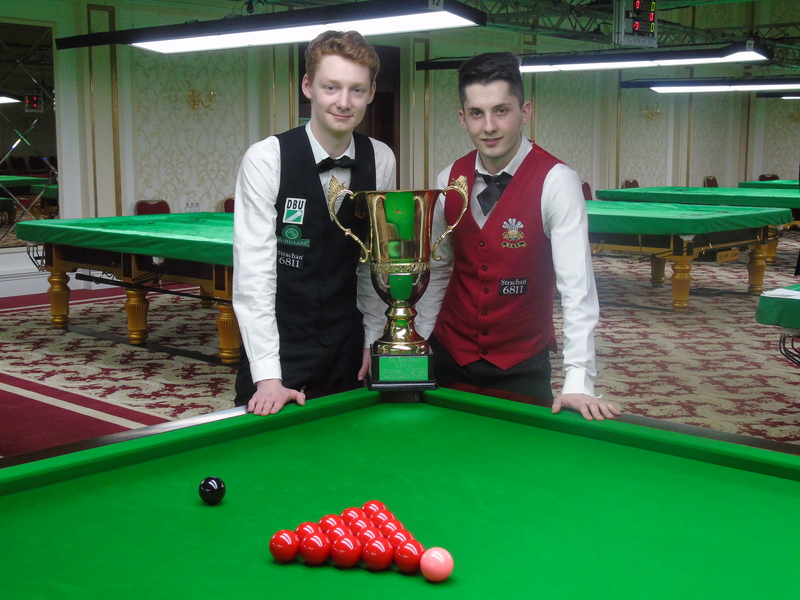 Day seven of the EBSA Coaching Zone with EBSA head Coach PJ Nolan was held this morning in the Caro Hotel here in Romania involving two players from Germany and two players from Scotland. 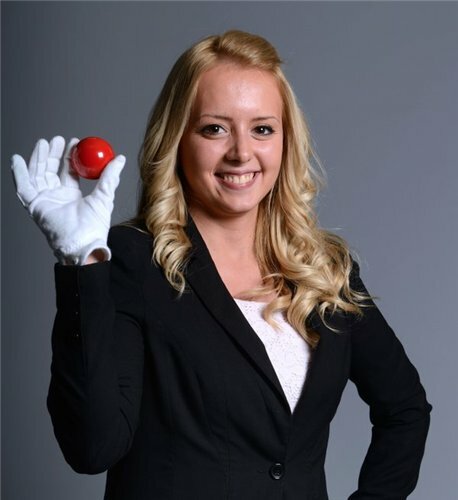 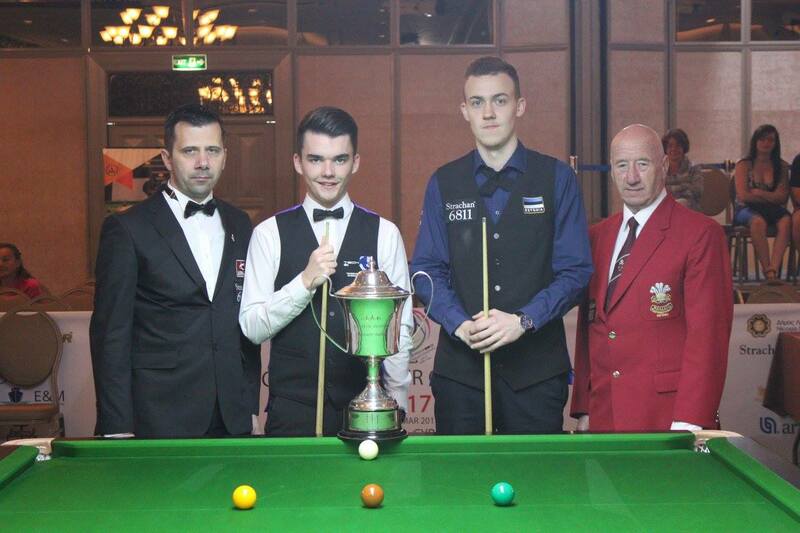 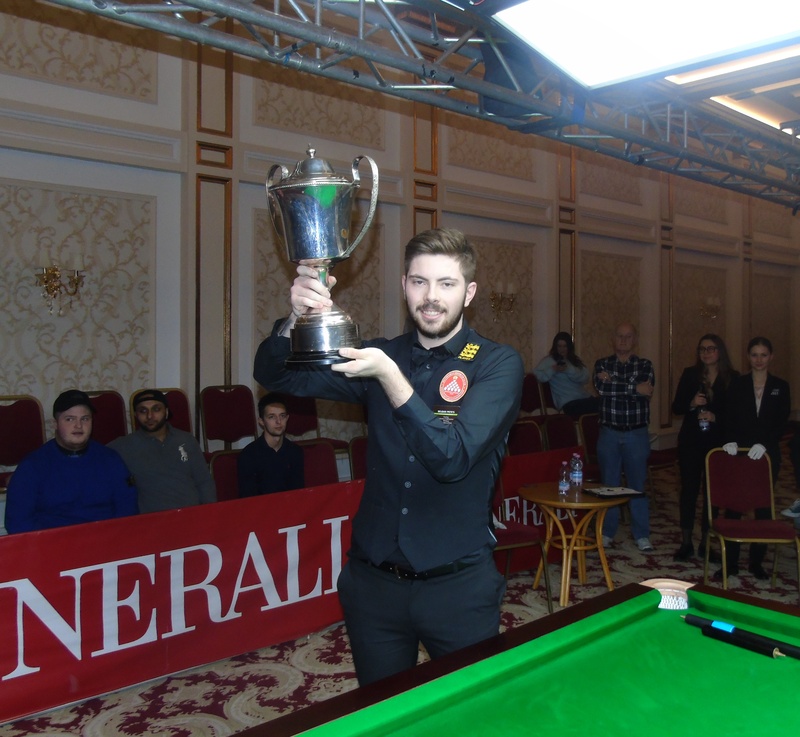 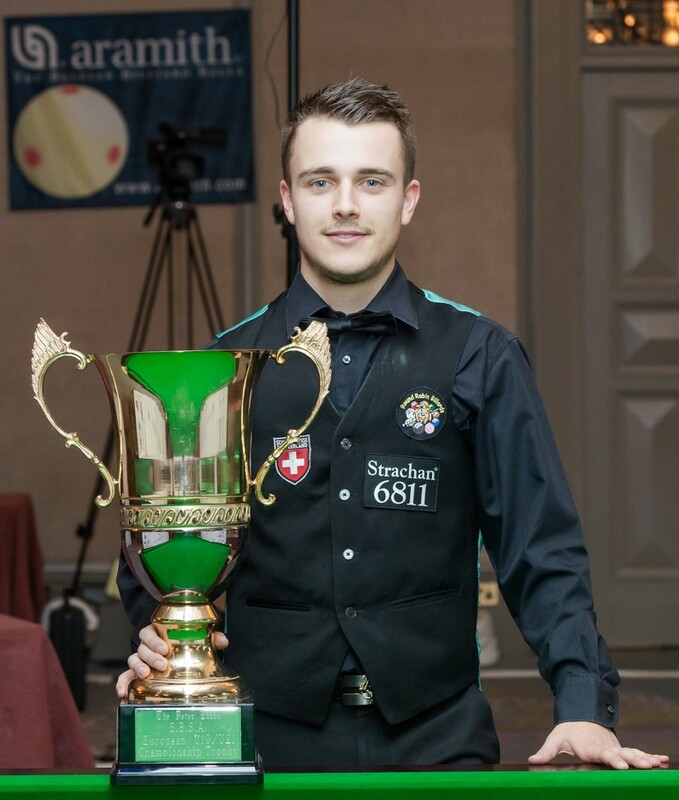 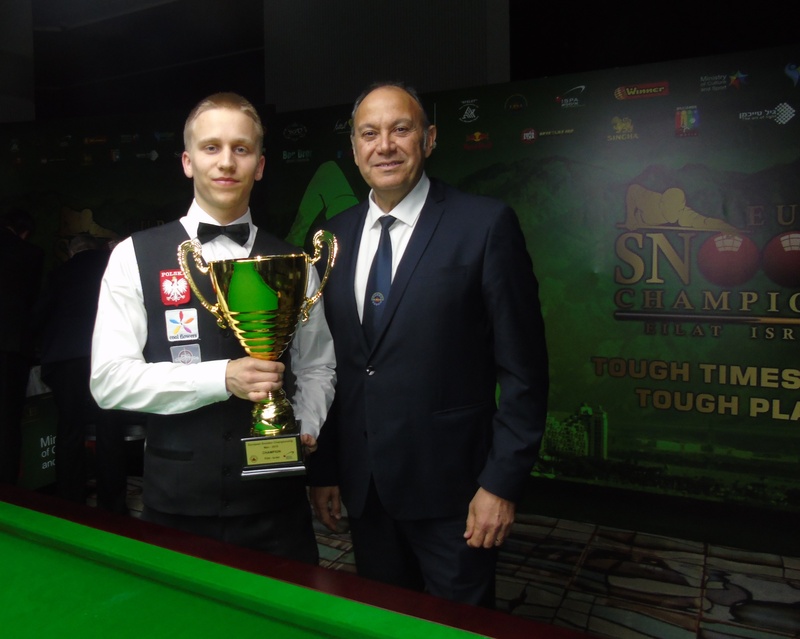 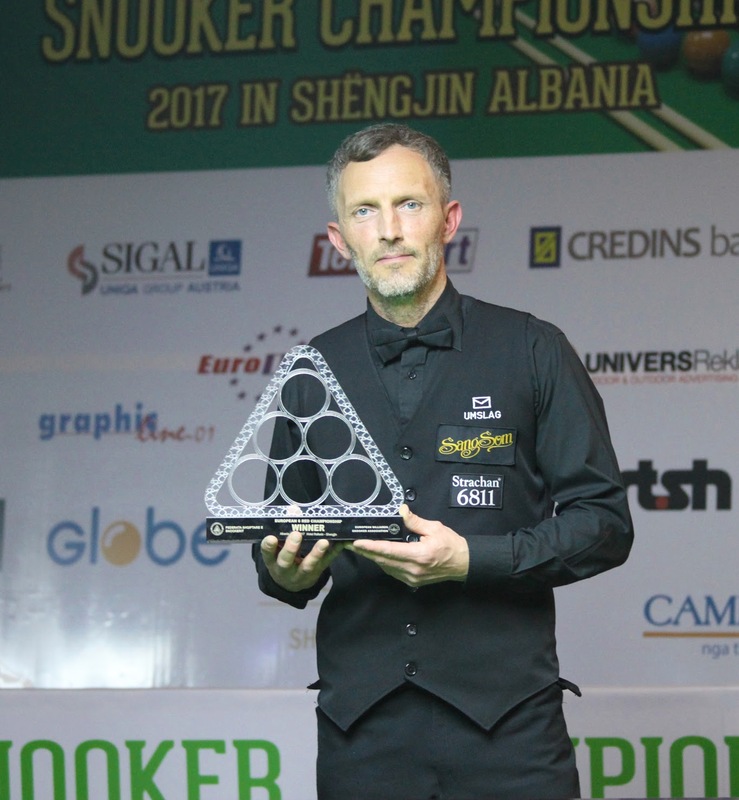 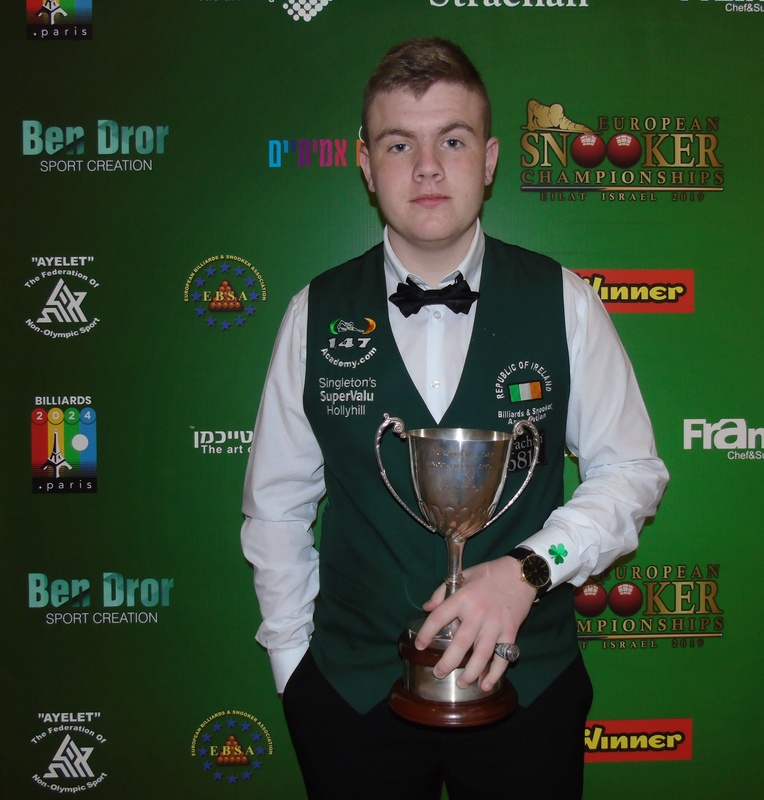 Each morning from 8.45am-9.30am during the 2014 EBSA Team Snooker Championships in Romania, PJ and other EBSA Coaches will conduct free sessions for all the players to learn the skills of the game from qualified EBSA coaches. 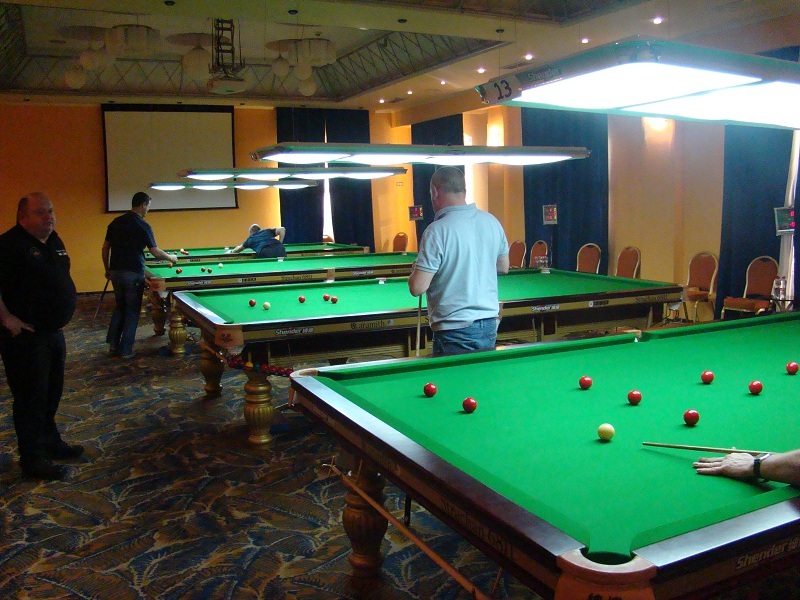 The Cue Zones have been organised by The European Billiards & Snooker Association to highlight the EBSA Coaching Academy. 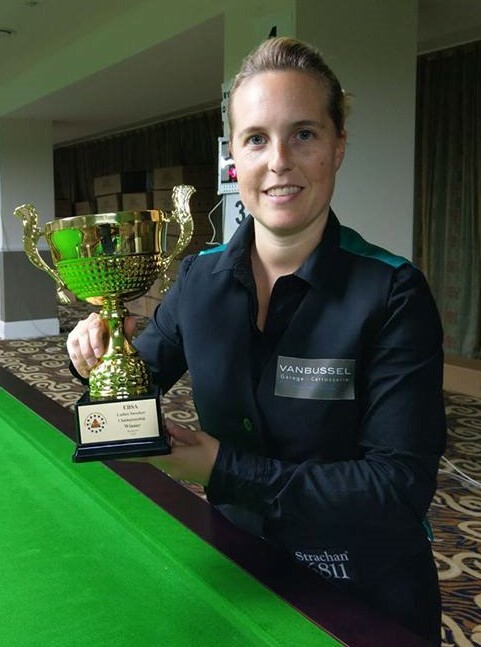 At present EBSA have 25 Qualified coaches from Ireland, France, Romania, Israel, Bulgaria, Wales, Malta, Germany, Poland, Netherlands, Portugal and Spain on the coaching team. 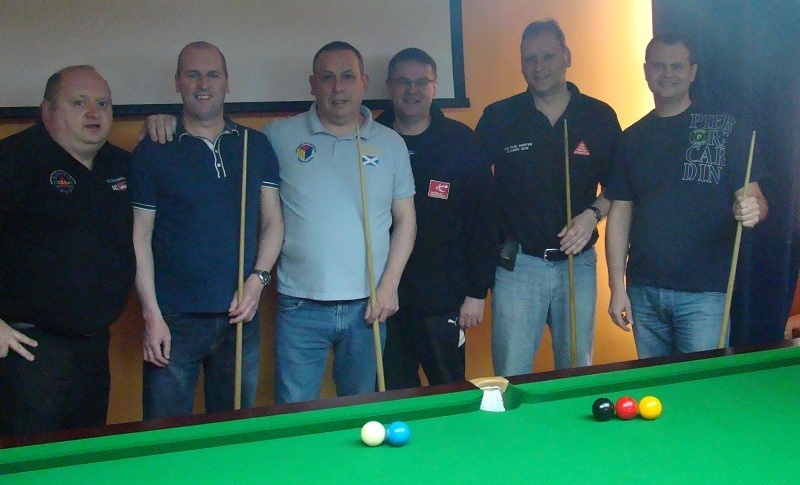 This morning the PJ worked with German players Miro Popovic and Michael Heeger plus Scotland players Dougie Melrose and Colin McAlpine who are all competing in the Masters and Mens Team Championship here this week. 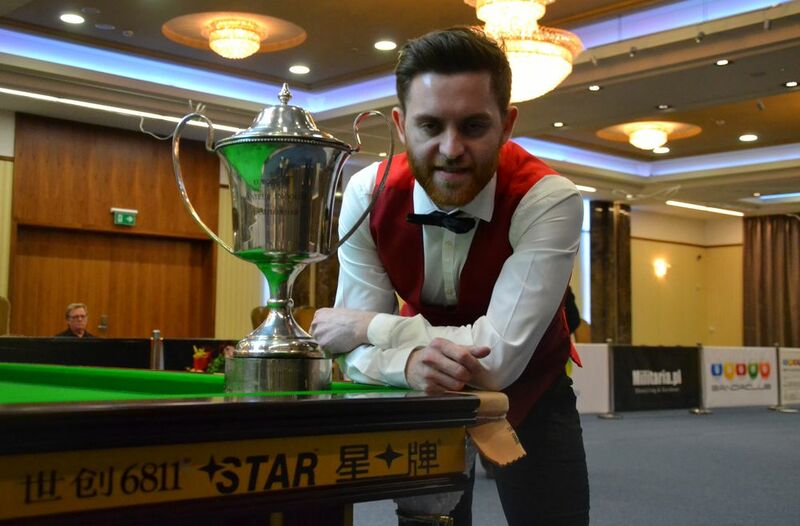 PJ worked on improving with the players on developing good fundamentals in their Cue Ball Control and potting skills. 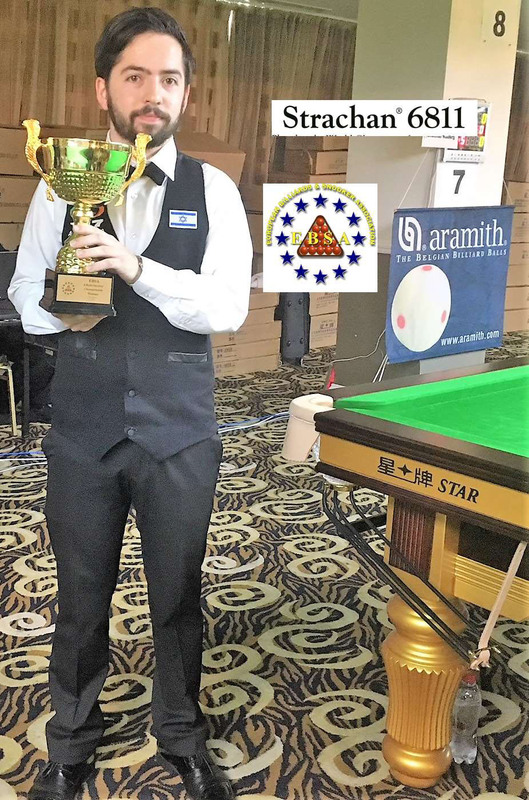 Today PJ arranged some training routines matches against each country with Germany coming out on top in this mornings battle. 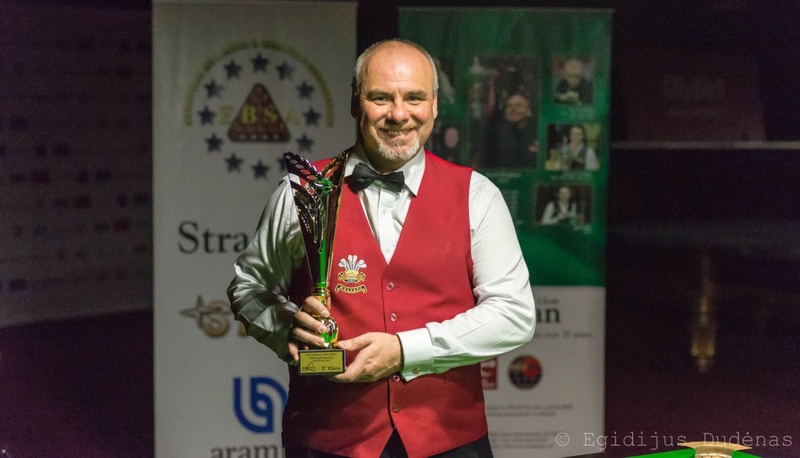 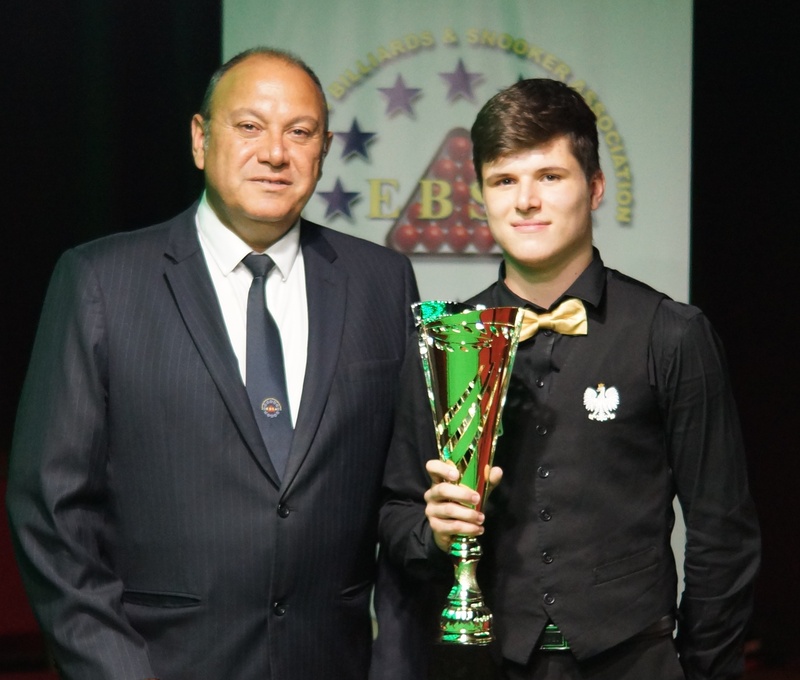 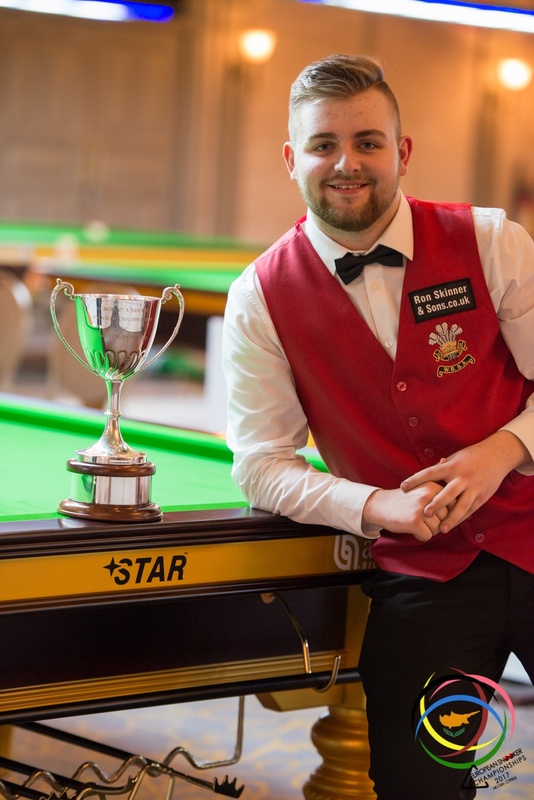 If you would like to become a EBSA Official Snooker Coach, first step is to get your National Governing body to write to the EBSA to nominate you to apply to hold a course.